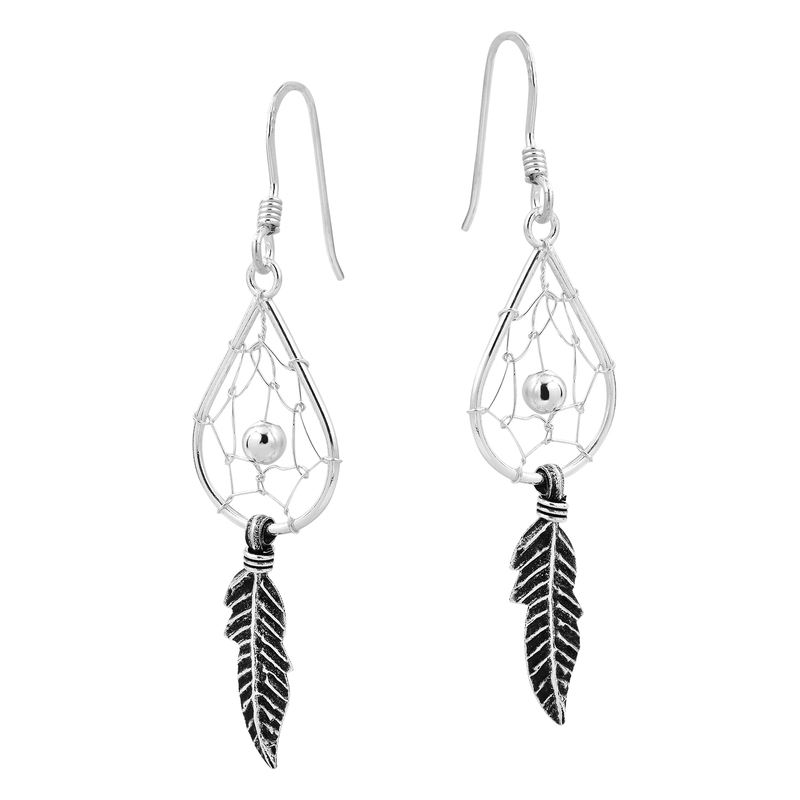 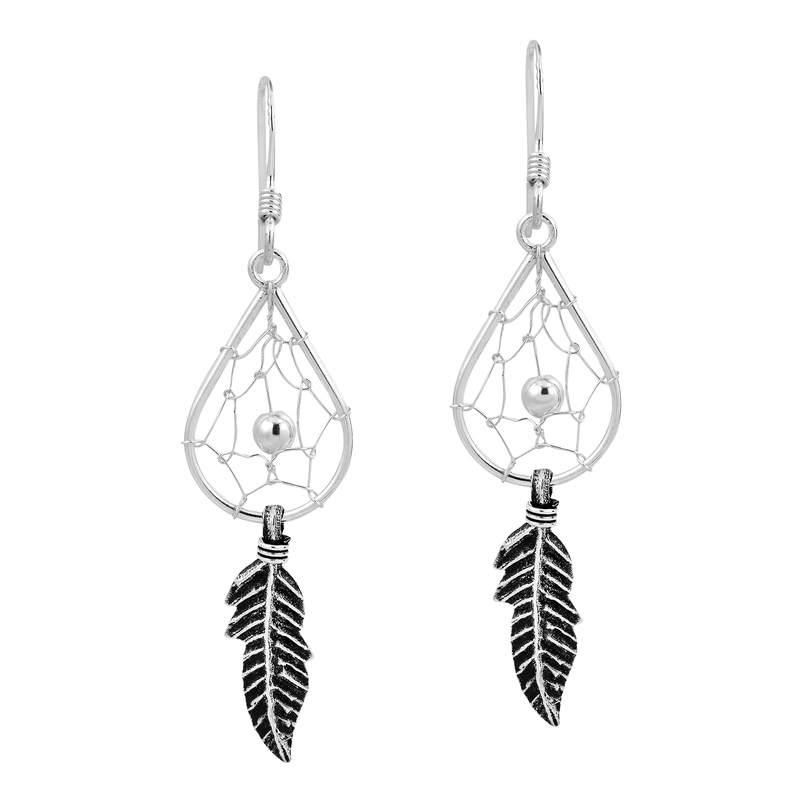 Crafted for lovers of Native American culture and symbolism, these dreamcatcher inspired earrings may look simple but they might also help you catch some peaceful sleep with good dreams. 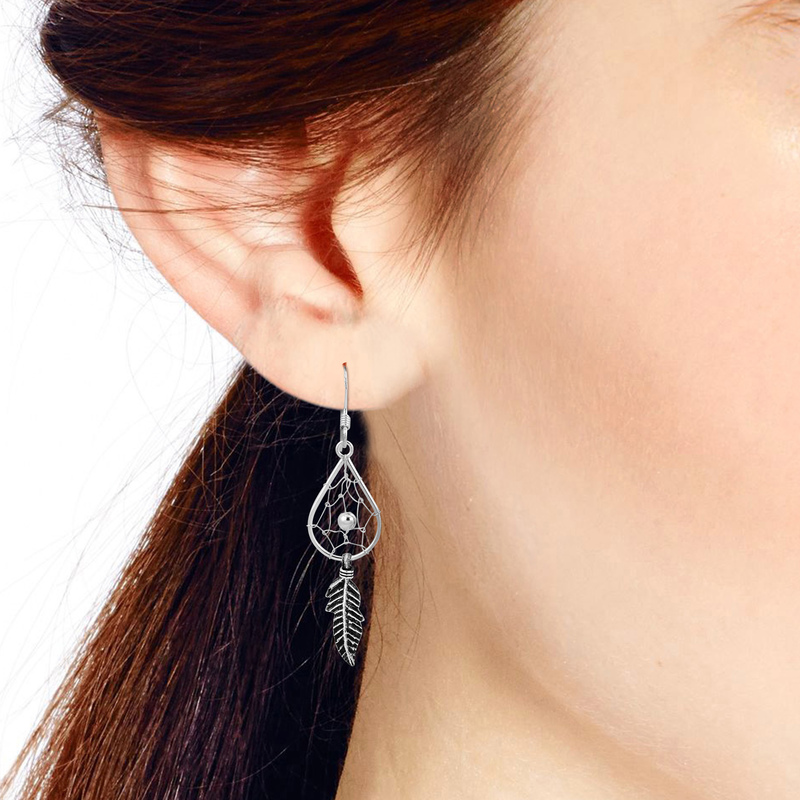 Made by hand from sterling silver .925 in the workshop of Thailand's Khun Watsuda, a teardrop shaped Native American dreamcatcher is depicted with oxidized contrasts and a fish hook closure. 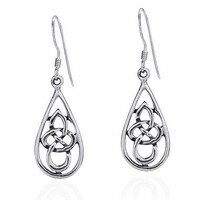 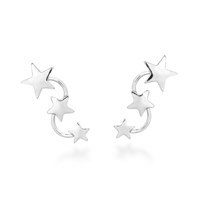 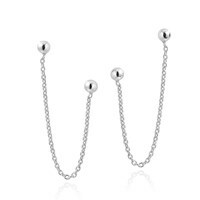 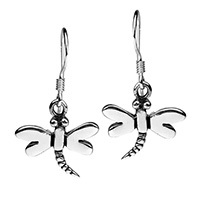 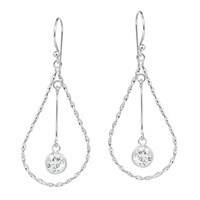 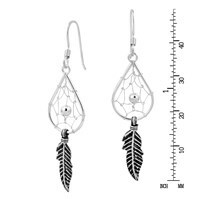 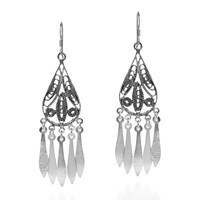 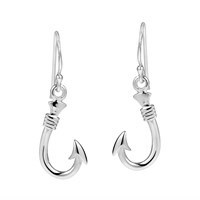 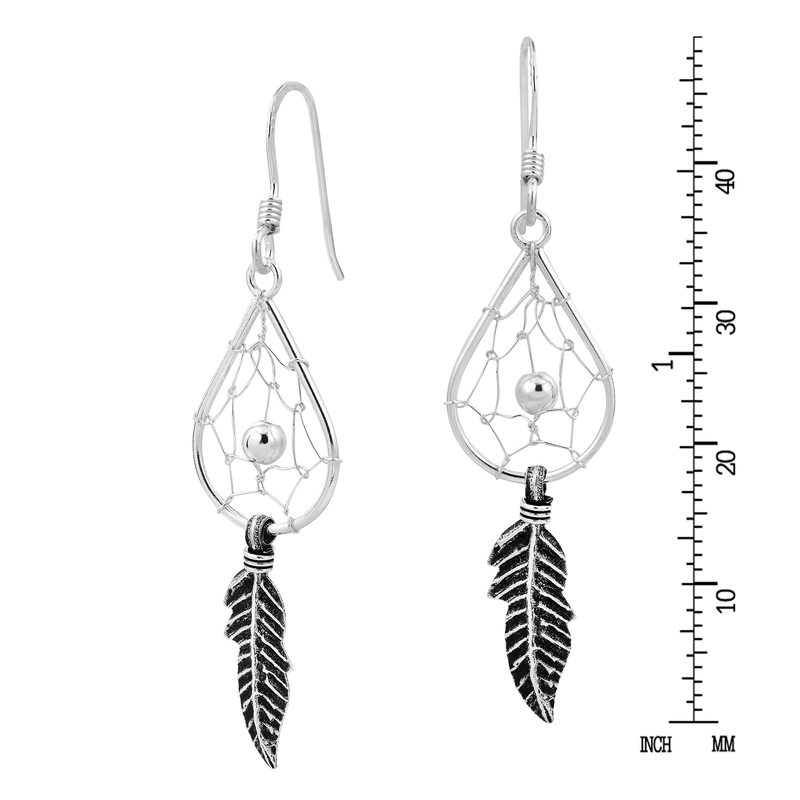 These earrings are great for all styles and outfits and perfect for everyday wear, festivals and outdoor events.